We have a new website - please go check it out at www.animalclinicofrockbridge.com! 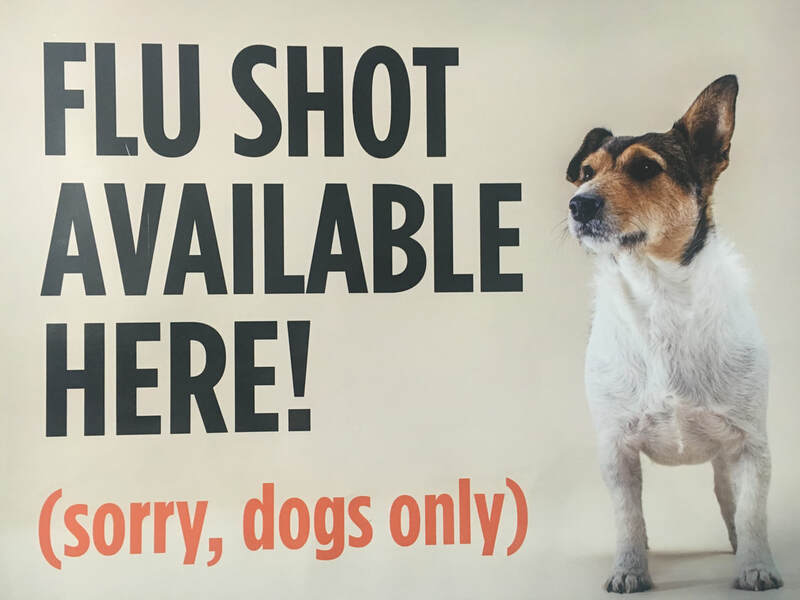 Beginning January 2018, the Animal Clinic of Rockbridge will require that all dogs boarding or staying in hospital be current on a canine H3N2 influenza vaccine. Canine influenza is a contagious virus that is spread dog to dog, through the air, and even contaminated surfaces. Canine influenza is potentially fatal. Initial vaccination should be boostered after 3 weeks, then boostered annually. Puppy class is coming up! Thanks for the great puppy class! Next puppy class will be on 7/7/18. All puppies are invited as long as they have had their first round of vaccinations. Give us a call for further information! Ever heard of cat scratch fever? Cat scratch fever is caused by a bacteria called Bartonella. We can test for this in your cat. 58.8% of the cats we tested in the past year came back as infected. It's important to know since your cat can pass this disease to you! To treat your pet, you would give an antibiotic. Let us know if you have any questions. Parasites are on the rise! As the temperatures creep up so do the numbers of parasites and diseases caused by them. This website shows different maps with prevalence of parasites (including diseases such as Lyme disease, Ehrlichia, Anaplasma and Heartworms). Rockbridge County has already noted over 12% positive for 2018!! Don't forget, many of these diseases can be prevented. We recommend keeping your pet on flea and tick prevention all year (even in the winter months). The number of ticks we've seen increases week by week! Protect your pet with Bravecto (3 month oral flea and tick preventative), now at the low price of $55! Problems with your pet's breath? What's that? Brushing your pet's teeth?! Yes, it is possible. Check out our Dental Care page for more information. Next time you're here at the Clinic, ask us to give you a demonstration. Not sure if brushing will work for you or your pet? There are lots of other products we can recommend to help you keep your pet's teeth clean! 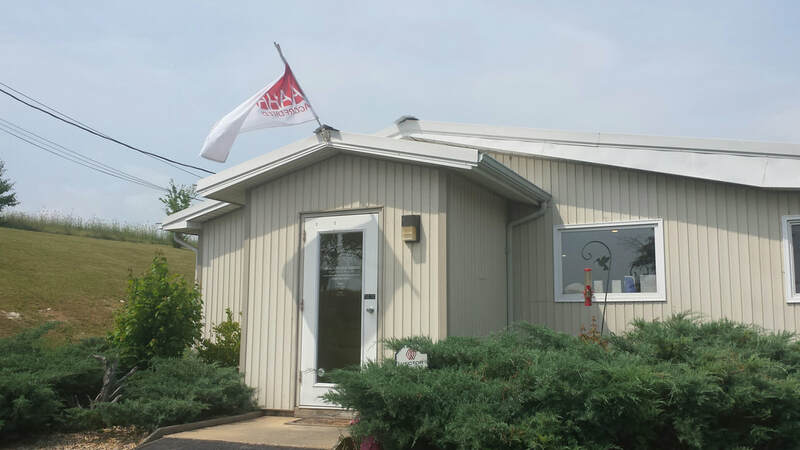 The Animal Clinic of Rockbridge is a full-service veterinary medical facility, located in Lexington, VA . Our professional and courteous staff seeks to provide the best possible medical care, surgical care and dental care for their highly-valued patients. We are committed to promoting responsible pet ownership, preventative health care and health-related educational opportunities for our clients. Please take a moment to contact us today, to learn more about our veterinary practice and to find out more information about how we, the Animal Clinic of Rockbridge, can serve the needs of you and your cherished pet.